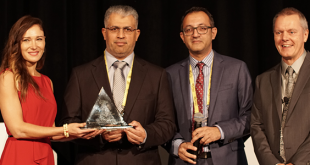 Sohar Aluminium is the newest addition to the Middle East’s metals circuit and Oman’s first foray into the Aluminium industry. By implementing decades of industry insight in its design, specification, and construction, Sohar Aluminium has been created to ensure efficiency, environmental protection, and the utmost safety of its workforce. In 2011, the company started a LEAN Initiative at the GM and Operational level. As part of the initiative, LEAN Centers were created where charts were hung up on the wall and reviewed on a daily, weekly or monthly basis. As many of these KPIs are directly correlated with the company objectives for the year, the CEO wanted a business intelligence dashboard to make this information transparent and available to everyone. Every Sunday the Communications department manually collected the data for these KPI’s by calling each department individually. It would then go through several revisions as people often provided information that needed to be updated. The unique challenge for the Sohar I.T. team was to collect the data and populate the dashboard efficiently when most of the KPIs are manually entered. 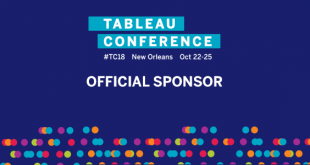 Initially they considered connecting to everyone’s Excel spreadsheets, but after engaging InfoSol, they decided to use the write back feature of InfoBurst XML Data Cache in conjunction with Xcelsius, and collect everything into a central, controlled database. In addition, InfoSol developed a solution, again using InfoBurst, to check and notify people when data was not being entered on time by automatically emailing them a dashboard, listing the missing information and including a link to the data entry dashboard. Considering how much time the Communications department spent chasing down data, they were eager to make this change. Historical data for all KPIs was also collected and uploaded into the SQL Server database. This was very useful for auditing purposes as it is possible to see what values have been entered and who entered them. Yellow status icons were also added to the dashboard as an easy and effective way of communicating to everyone if something had been changed after the original monthly actual and target values were entered. Rather than sending an email to the entire company every time a change is made, these status icons allow the user to immediately see any modifications that occur during the month. This is very important because these values are used by people in multiple departments and it is essential that all changes are conveyed to everyone that uses the data. A red icon is displayed if the information in the dashboard has not been updated for the month. This only goes into effect on the first day of the month and will stay red until the new values are entered. Once the new value is available, then the icon disappears completely. This was done to help highlight the KPIs that still require data input and provides a fast visual way to see what is still missing. The dashboard design is packed with many other visual features that make use of the dynamic visibility function of Xcelsius and maximize the use of the space. 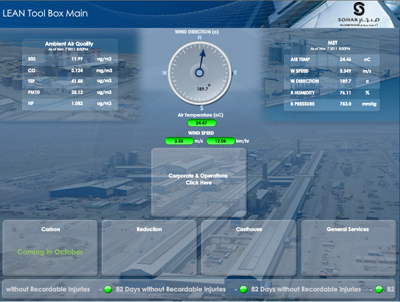 For example, there is an icon of the Sohar Aluminium logo that appears alongside each KPI that is directly related to the Company Objectives on the General Manager tab of the dashboard. These Company Objectives are tied to employee performance bonuses at the end of the year. By hovering over this icon, the KPI will automatically be replaced by a display of the objective’s information. This enables every employee in the company to see information not only on the objectives but also on the current results towards that objective. It empowers them to be involved in the company results by consciously working as a team to achieve the targets. The solution was implemented in less than 2 months. It consisted of 6 Xcelsius dashboards (2 input, 2 email notifications, 1 for the intranet and the main dashboard displaying 46 KPI’s) along with InfoBurst Dash, training, and user documentation. Users from various departments enter data into one of two input dashboards: Management (weekly data) and User Input (monthly data). The InfoBurst Dash write back feature allows the data to be stored in a central SQL Server database. That information is then used to populate the main LEAN GM Dashboard. 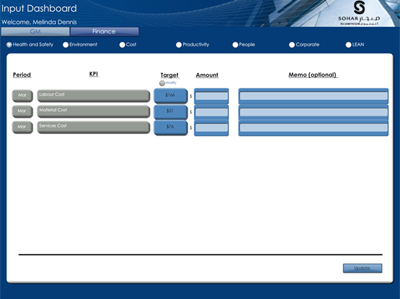 The input dashboards are currently set up to require a user login for access. For the weekly data, there is a refresh schedule that starts running Saturday morning and continues until Monday morning. If any KPIs have not been updated by Noon on Sunday, the people responsible for the data, their backups, and their Manager will receive the First Notice dashboard via email reminding them to update. This is controlled automatically by InfoBurst via events, triggers, and refresh schedules. 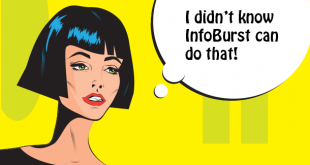 At 4 pm, InfoBurst checks again and sends out the Second Notice dashboard via email, escalating the distribution list to include the General Manager responsible. 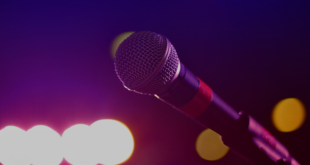 As there are four General Managers and numerous departments, this is an extremely useful feature that gets the right information to the right people. Incredibly, users are entering the information on their own, without the repeated requests that were previously required. This shows a substantial improvement in accountability and accuracy. 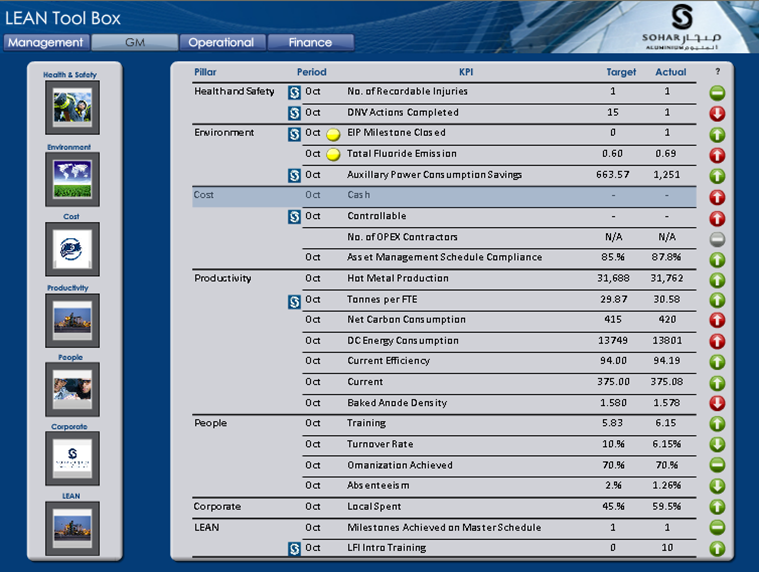 The deployment , adoption and effectiveness of the initial LEAN GM dashboard inspired the Sohar I.T. team to extend its capabilities further by adding some remarkable new functionality to the Home Page dashboard which is the entry point to the Sohar dashboard application. 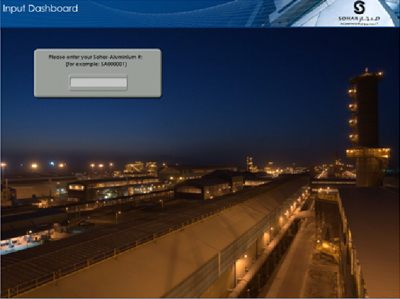 This dashboard has been linked to the environmental data for the plant in order to display key information, including temperature and wind speed. Since the aluminium plant is located in the middle of a desert it is sometimes subject to extreme wind speed and high temperatures. When the wind speed exceeds a certain value, all work above a specified height must stop. For temperature, there is a law in Oman that if it exceeds a certain temperature, then all outdoor work must stop. The Sohar I.T. group cleverly converted the environmental data into text files that are then fed into a SQL database, which in turn feeds the dashboard. Utilizing the InfoBurst notification system developed for the input dashboard alerts, emails are now sent to all of the Managers if either KPI value exceeds the set limits. Since all of the Managers have Blackberry’s, they receive the message instantly and can inform their staff to stop activities as required. This operates on a more real-time basis than the previously available system and helps to contribute to Sohar Aluminium’s safety initiatives. This solution also provides a significant cost savings over the alternative solution suggested by the vendor of the Environmental system.